Get Rewards for your Startup, Build your Dream Idea. Get your Dream Idea Started! Hire from hundreds of Skilled Freelancers for your Dream Project. It's quick,easy and free to hire! We give you a gift card of INR 5000. 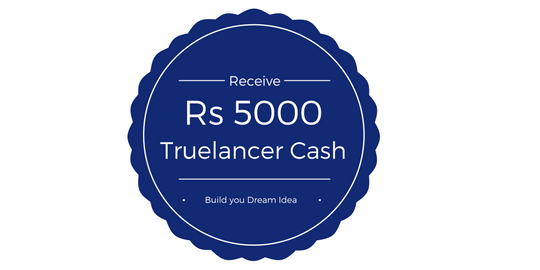 To fuel your Startup and get you started on Truelancer, we give you a Free Credit of Rs 5000 which you can use on your spends on Truelancer. Truelancer will provide you full access on its premium pool of professional freelancers who can cater to your requirements in the domain of Web Development, Mobile App Development, Content Writing, Digital Marketing and many more. Truelancer will also give you access to various other benefits like FREE Digital Ocean Hosting Credits, Amazon ECS Credits, Co-working Spaces Discounts and Vouchers, which will help to boost your Startup’s growth and keep moving. Not just that. Once you have build your product by hiring Freelancers on Truelancer, we will also help you to pitch your Startup to various partner Angel Investors and VC Firms. If you are a Startup Founder or someone looking to build your dream idea, Truelancer is a way for you to get started and build it quickly. Truelancer is a online platform to hire top freelancers from around the world. 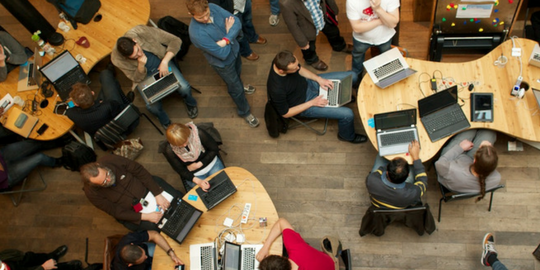 You get access to talent and scale your business idea quickly. Truelancer provides Developers, Designers, Content Writers, SEO Experts, Mobile Expert etc.